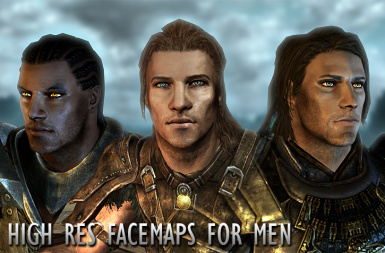 This mod adds new high resolution face maps ingame for men. 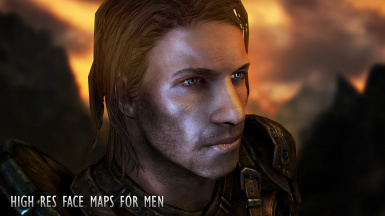 So far the face map comes with stubble there is no clean version yet! 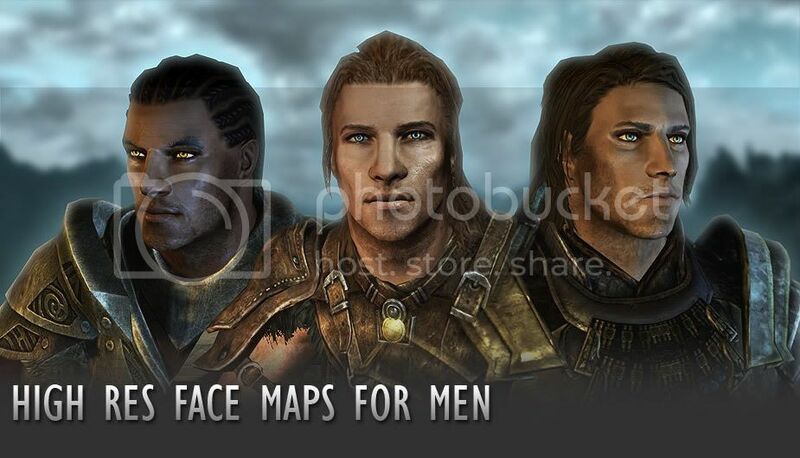 Eyemaps are not included read readme for more information. 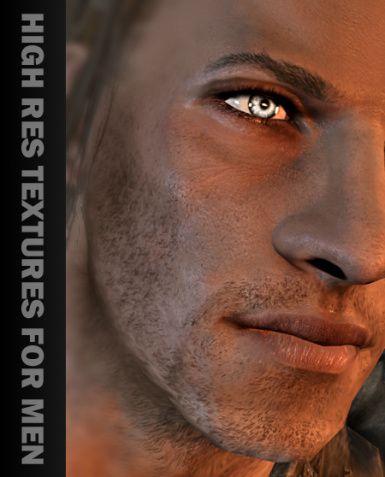 This mod has been released as a free modders resource pack. 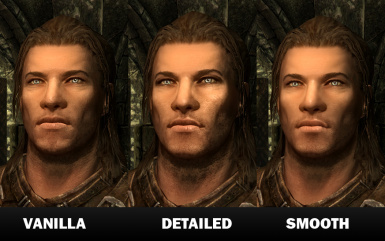 Feel free to use to use this mod in any way. No permission needed to release this mod but don't forget to credit me. 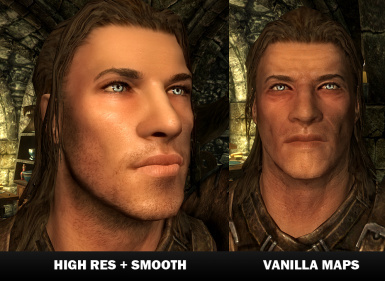 Uploading this mod as it is outside of SkyrimNexus without my permission is not allowed!